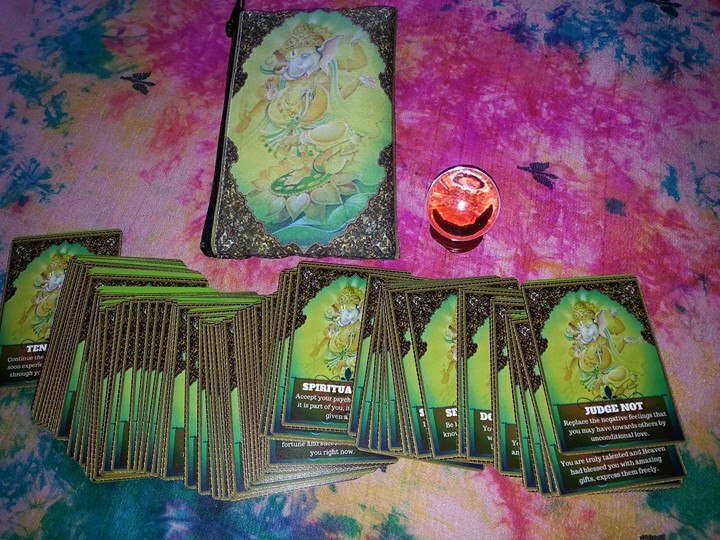 The Ganesha Success Cards is a pack of 72 Cards with a message on each card. 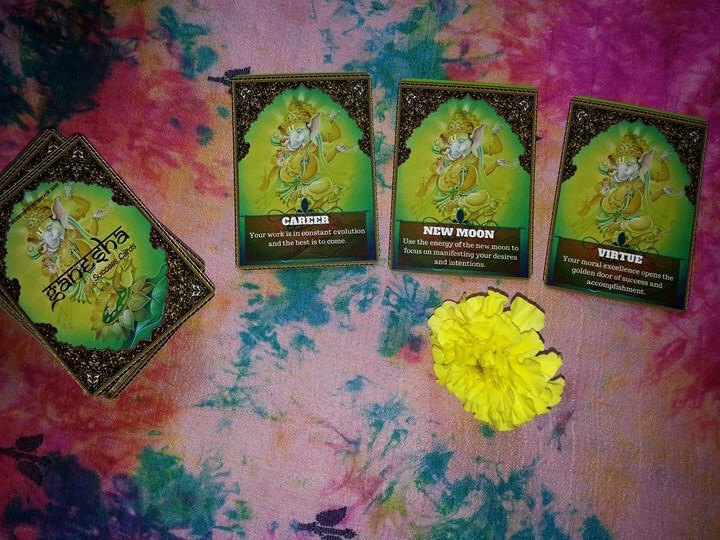 Ganesha is known as the “Remover of Obstacles” and each time you start a new project and call upon the blessing of Ganesha, success can be expected no matter what. 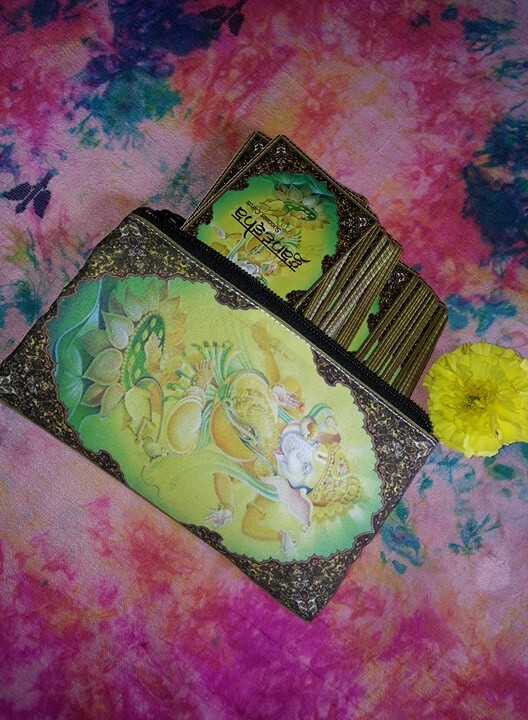 These auspicious cards can be used wherever you need a message from the Divine, or seek an answer to any question that keeps you from moving forward. 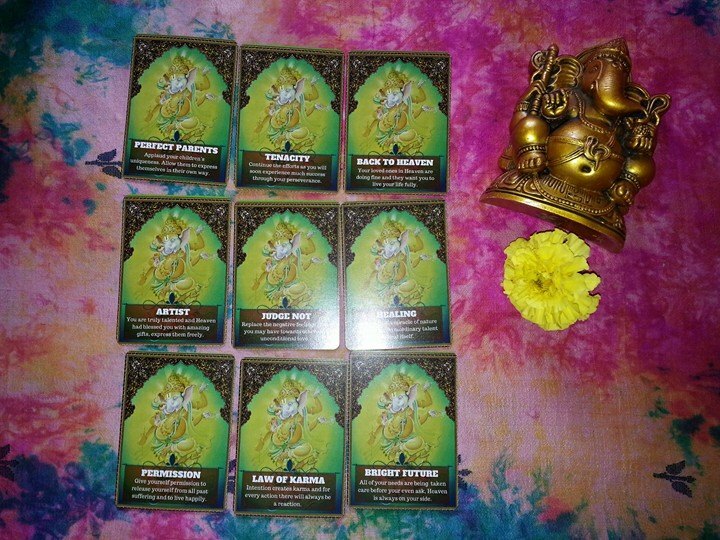 No special training is required to work with these cards as they work on the the principals of the ” Law of Attraction”, meaning that you’ll always select the correct cards and get the true and accurate answer.